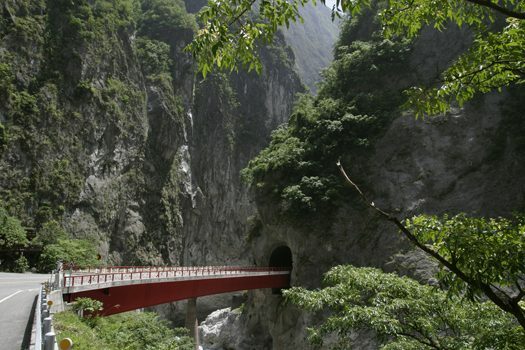 Carved out of mountain rock, the section of Taiwan’s Central Cross-Island Highway that runs through the Taroko Gorge National Park is incredibly striking. However, it has also developed a reputation for danger because it includes many blind curves, sharp turns and narrow sections as it navigates the rugged and unforgiving mountain terrain. Severe weather conditions also pose a serious risk. Regular heavy rainfall can cause landslides and rock fall, while the area is subject to regular seismic activity.